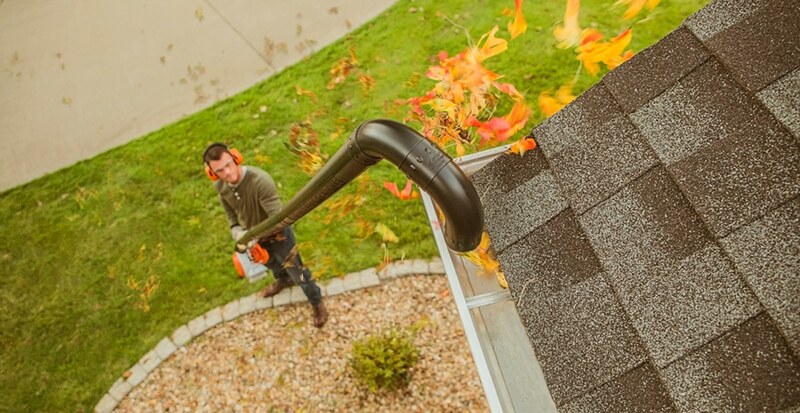 In Autumn when leaf activity is at its peak, your gutters can become host to a mound of unwanted leaves and twigs if they are not cleared regularly. A build-up of debris can disrupt the flow of precipitation and can potentially cause damage to the foundation of your home and your roof, so it is important to stay in top of this, particularly as we head into to cooler and wetter months of the year. Manually removing leaves and debris by hand is the most common way of keeping your gutters clear throughout the year, however while this is an effective method, it can also be quite tedious and tiresome if you have a number of gutters to maintain. Working from the top of a ladder also poses the risk of injury to you, and the risk of damage to your gutters while resting your ladder against them, particularly if they are old. 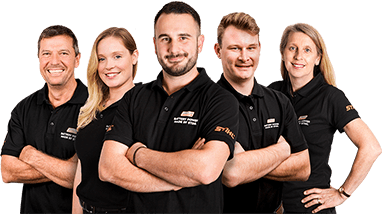 STIHL have a number of different attachments for use with STIHL cleaning systems to make light work of gutter cleaning all year round. The STIHL gutter cleaning kit is compatible with several blowers and blower vacs in the STIHL range and will extend the reach of your tool by up to 3m, allowing you to blast or vacuum your leaf litter from your gutters with your feet firmly planted on the ground. 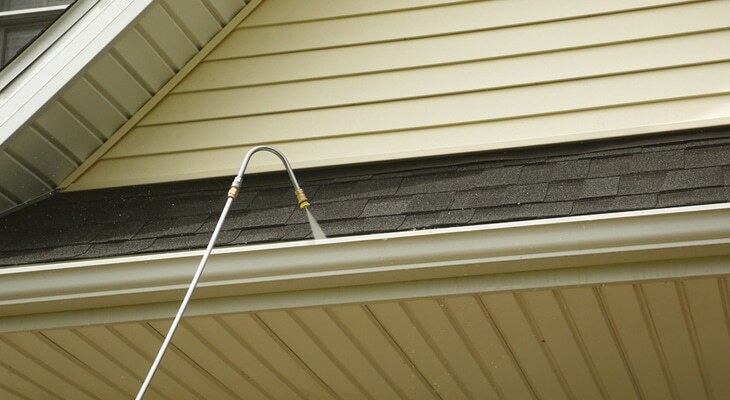 Featuring a hook shaped nozzle, this is the safest and cleanest way to clear your gutters of unwanted debris. For wet leaf litter, the high-pressure cleaner gutter cleaning attachment is a great option, and if you need the additional height, an extension lance is available making no gutter out of reach. These attachments are compatible with all models in STIHL’s new petrol powered high-pressure cleaning range, however be careful when selecting this attachment for gutter cleaning as these cleaners pack a powerful punch, so should only be used on sturdy gutters. 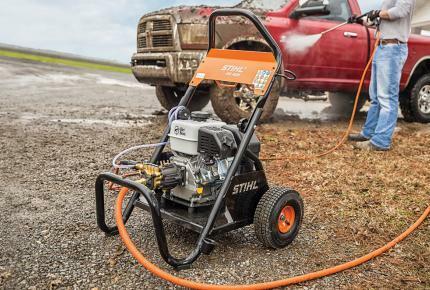 If you are unsure which method is suitable for your home, speak to your local STIHL Dealer. Be sure to check your downspouts for build up too, and they manage the flow of water and could be the cause of build-up in your gutters. A smart and easy way to check whether your downspouts are blocked is by simply running water from your hose through the top and checking if the water is easily making it to the bottom of the spout. If the water is reduced to a trickle by the time it gets there, it is likely that there is a blockage. Blockages are easily cleared using a plumbing snake or with your high-pressure cleaner. Lastly, you never know what is sitting in your gutters, so be sure to wear the appropriate protective gear such as glasses, gloves and head protection when using either of these tools to avoid sharp and heavy debris falling on you. 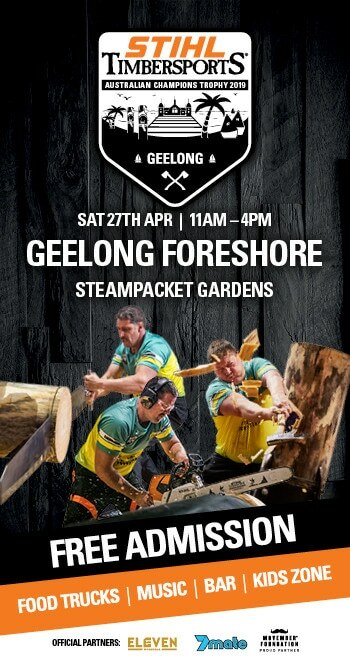 If you are unsure, speak to your local STIHL Dealer and always check your owner’s manual. 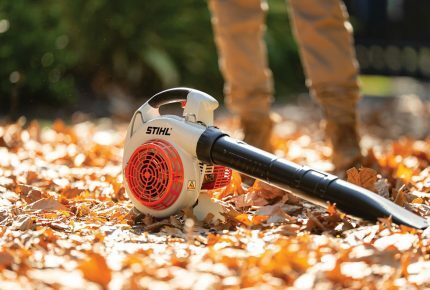 For more tips and tricks to combat Autumn leaf litter, check out The BIG Autumn Clean Up or visit your local STIHL Dealer to learn more about the different gutter cleaning attachments available.